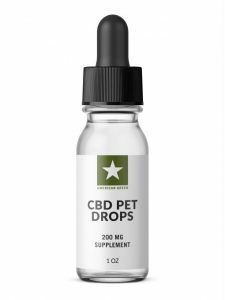 Each package contains 20 (2.5MG/Each) organic CBD dog treats. Ingredients: Oat Flour, Organic Pumpkin Puree, Peanut Butter, Eggs (Farm Fresh), Cannabidiol (2.5mg per treat), Salt, Mixed Tocopherols and Other Natural Preservatives. 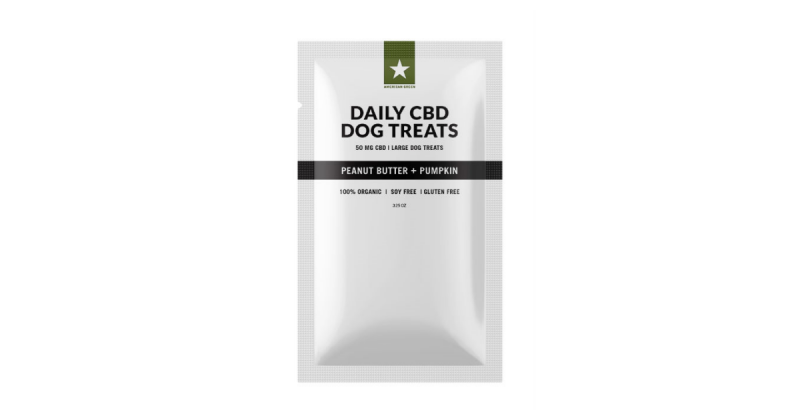 What is in our Large Peanut Butter CBD Dog Treats? 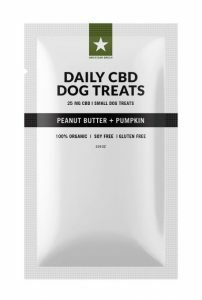 These treats are made with Oat Flour, Organic Pumpkin Puree, Peanut Butter, Eggs (Farm Fresh), Cannabidiol (2.5mg per treat), Salt, Mixed Tocopherols and Other Natural Preservatives. 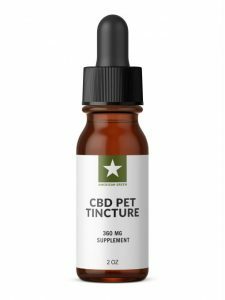 THC is the Cannabinoid that produces psychoactive effects in users. 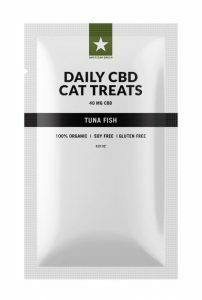 These treats are made with 99.5% pure CBD isolate and contain 0.00% THC. It seems if it worked after three days with my dog appeared to be in less pain.